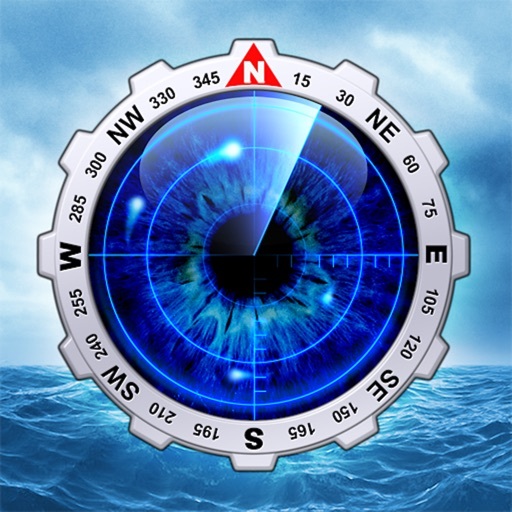 Compass Eye Bearing Compass by Pocket Mariner Ltd.
Professional Augmented Reality Bearing Compass with real-time camera and map views, bearing markers and up to 8x zoom providing Compass Binocular features at a fraction of the cost. Compass Eye is fully gimballed and works accurately in all orientations and angles when held vertical and horizontal. 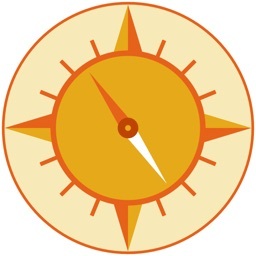 "The app's compass works way better than the iOS default compass and I don't have to wave my iPhone in the air every time I launch the app." Gizmodo Review (App of The Day, 6th December). 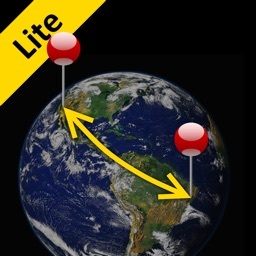 - Optional time, date and GPS location information. 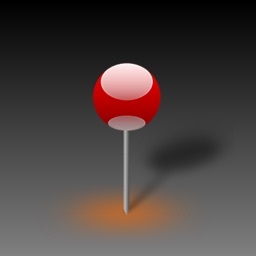 - Live map view with position and track. 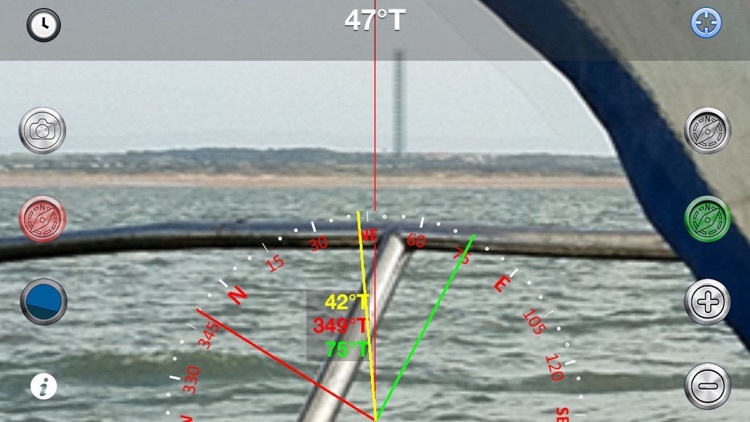 - Artificial Horizon with roll and pitch readout. Enabling GPS also shows the Speed Over Ground (SOG) , Course Over Ground (COG) and optional COG bearing (purple). 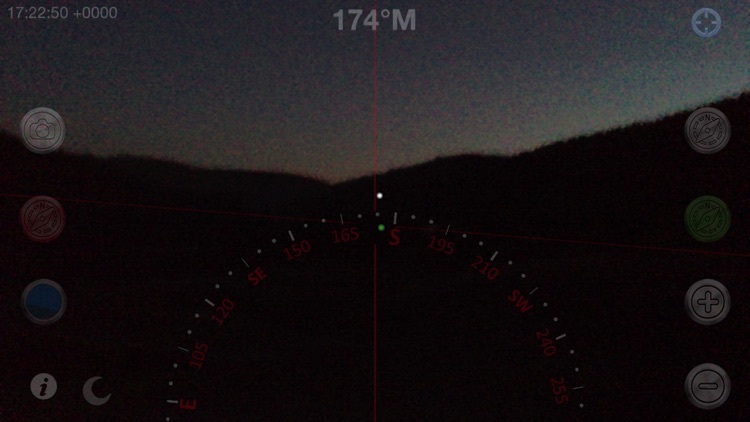 Taking a bearing - look through your iPhone at the distant object, line it up with the centre line and read off the bearing! Zoom in to get more accuracy. Setting a bearing - look through your iPhone at the point you want to get to, tap the Bearing button (Top right) and follow the yellow bearing line. 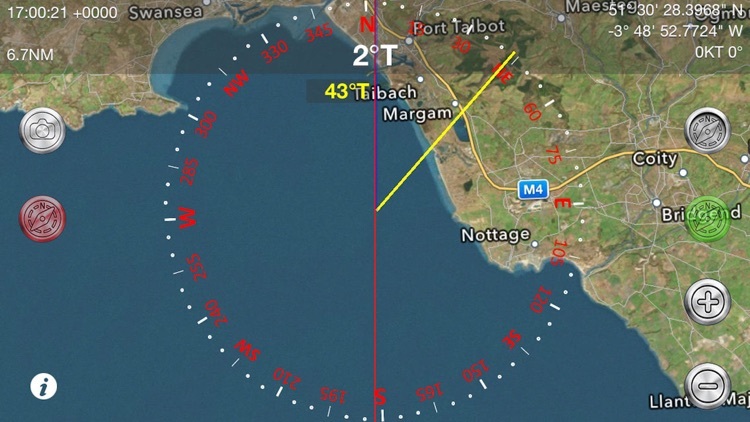 Setting a bearing from the map - lay the iPhone flat, rotate or drag a bearing line to line up with the point you are aiming for and follow that bearing. Clearance bearings to a point on an approach - set one line to the minimum bearing (e.g. 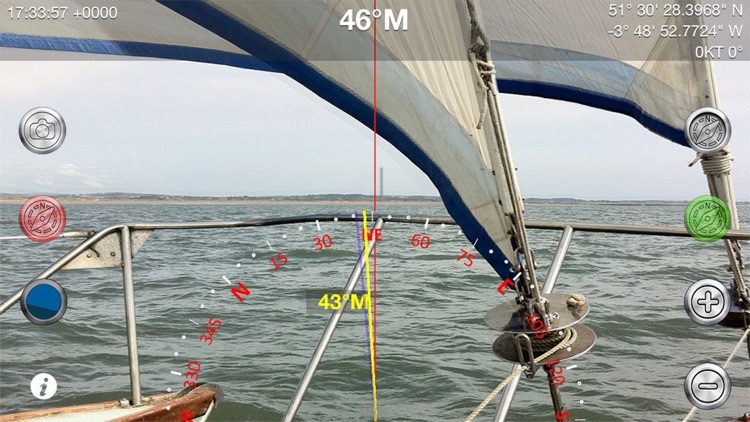 the angle the target must bear greater than) and the other line to the maximum bearing and navigate between the two. Use the colours according to the IALA lateral markings to help you remember which way to steer. e.g. 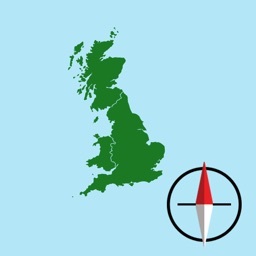 in North America use red for the minimum bearing and green for the maximum (vice-versa in Europe!). - ISO 3200 or better. 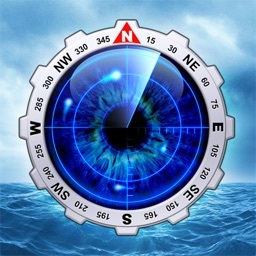 Compass Eye should only be used for basic navigation assistance. 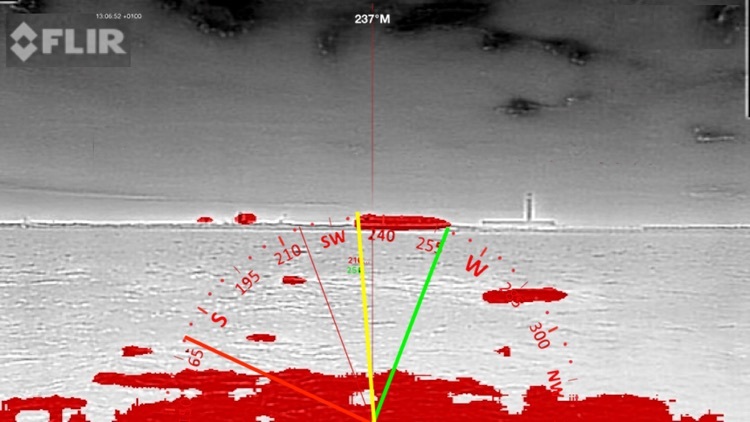 Never rely solely on the digital compass for determining direction, proximity or distance. The user is responsible for the prudent use of information provided by this application and must not use it for direct navigation. Requirements: iOS device with back facing Camera, Magnetometer and accelerometer (gps is optional). N.B. Battery consumption can go up considerably when the iPhone's GPS is enabled, Compass Eye allows you to turn off location display to preserve battery life.